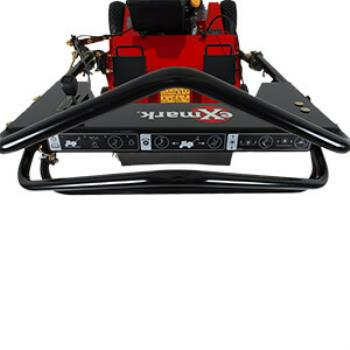 When it comes to walk-behind aerators, Exmark® is way ahead of the competition. 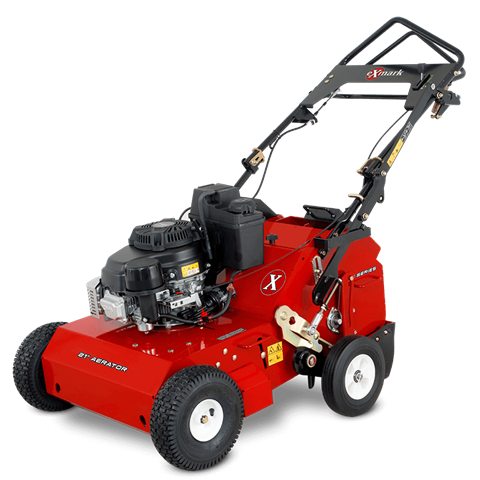 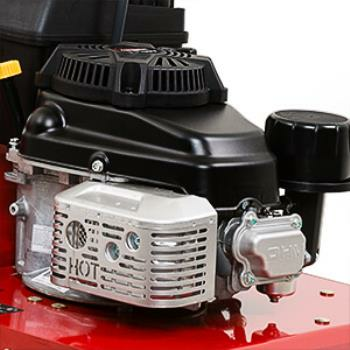 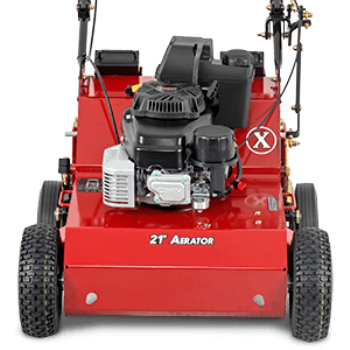 Our 21 inch, transaxle-drive S-Series aerator is incredibly easy to use, thanks to straightforward controls for intuitive operation. 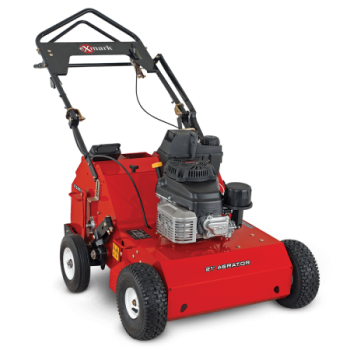 Reaching speeds up to 4 mph, it’s capable of aerating nearly an acre per hour. 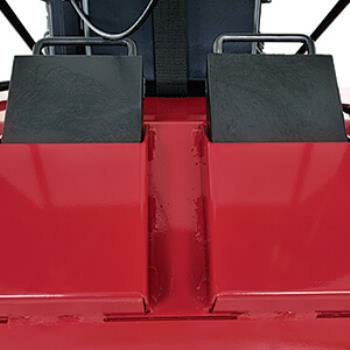 HEAVYWEIGHT PERFORMANCE: Standard with two weights, with space for an optional third weight kit to add an additional 30 lbs for heavy or extremely compact soils. 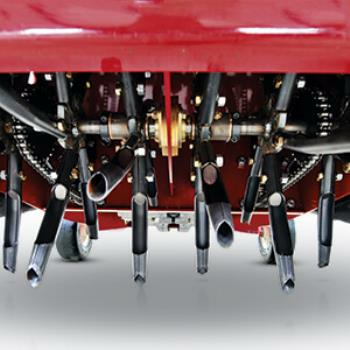 Core depth - 2 to 3 in.